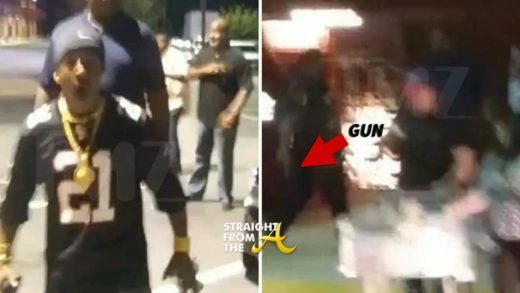 Katt Williams has created quite a firestorm around Atlanta and it’s only Monday! 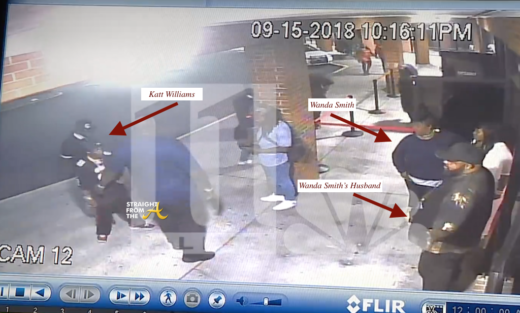 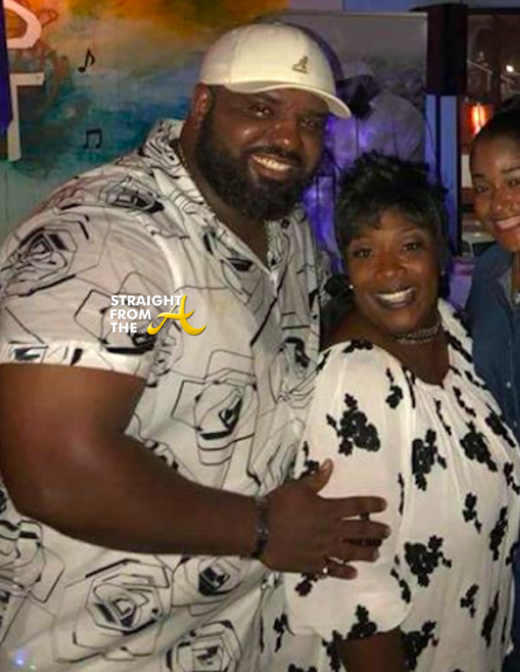 As previously reported, the legendary comedian appeared on V-103’s Frank & Wanda in The Morning Show on Friday and it soon went viral after his tense confrontation with the show’s co-host, Wanda Smith. 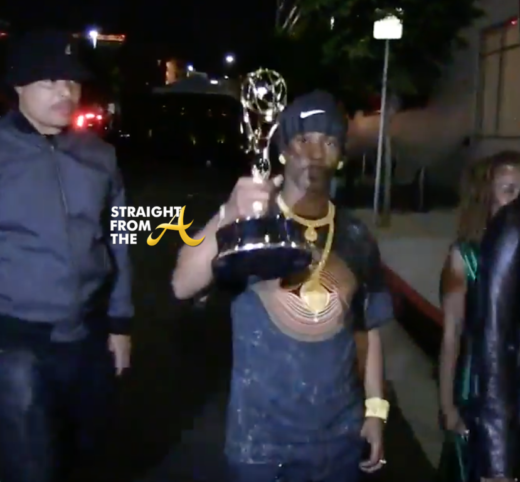 The interview spilled over into the weekend as a confrontation ensued between Smith’s husband and Katt Williams. 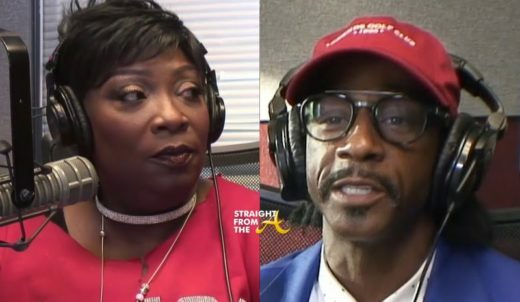 Smith returned to the show this morning and offered her side of the story and says she was hurt and offended by Katt Williams’ attitude.